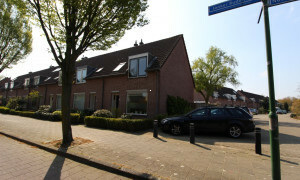 Conveniently located furnished House for rent in Nuenen with 4 bedrooms and situated in the Nuenen district. 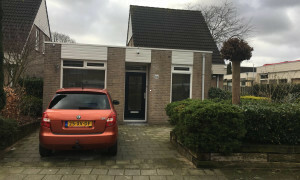 Apartment Nuenen? Pararius has your new apartment for rent. 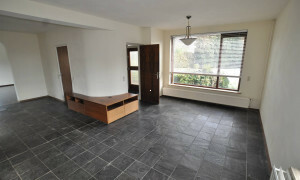 An apartment for rent in Nuenen is easily found on Pararius. Find your ideal rental apartment on Pararius by using the search engine. Free of costs! Pararius offers you the opportunity to find your new apartment for rent free of charge. Pararius has a wide offer of rental apartments in Nuenen. The apartment for rent which you are looking for is located on Pararius. Nuenen is located in the province Noord Brabant. Nuenen is a silent and village with a beautiful nature. The bordering forest and the city squares are well reached and are important in the bicycle routes .Vincent van Gogh lived in Nuenen and made his first paintings here. An apartment for rent is simply found on Pararius. We keep our apartment for rent offer up-to-date so that all the apartments we offer for rent are really for rent. There will be no surprises on Pararius. The apartment for rent offer is specified easily. Pararius finds your new apartment for rent!